President Barack Obama announced late Sunday, May 1 that Osama bin Laden had been killed by U.S. forces outside Islamabad, Pakistan. Bin Laden was head of terrorist organization al Qaeda, and had been hunted actively since he orchestrated the September 11, 2001 attacks on the World Trade Center and the Pentagon. Revisit National Geographic content on Pakistan, bin Laden, and the fight against terrorism. Some content may require print issues or the Complete National Geographic; click here for help finding NG content. Short National Geographic videos: In Pursuit of bin Laden; bin Laden’s Beginnings. Pakistan fast facts and map. 2011 February–National Geographic magazine. Afghanistan’s Opium Wars. 58-83. Robert Draper reports that Afghanistan’s “…economy depends on two dueling revenue streams. One flows from Western aid, in the hopes that the country will renounce the Taliban. The other flows from opium trafficking supported by the Taliban, which use the proceeds to fund attacks on Western troops.” Photos by David Guttenfelder. 2010 July–National Geographic magazine. Punjab: Pakistan’s Heartland Under Threat. 82-107. John Lancaster reports: “West meets East in prosperous, populous Punjab. But the Taliban wants to change the status quo.” Photos by Ed Kashi. 2007 September–National Geographic magazine. Struggle for the Soul of Pakistan. 32-59. Don Belt reports: “Sixty years after its founding as a homeland for India’s Muslims, Pakistan straddles the fault line between moderate and militant Islam. 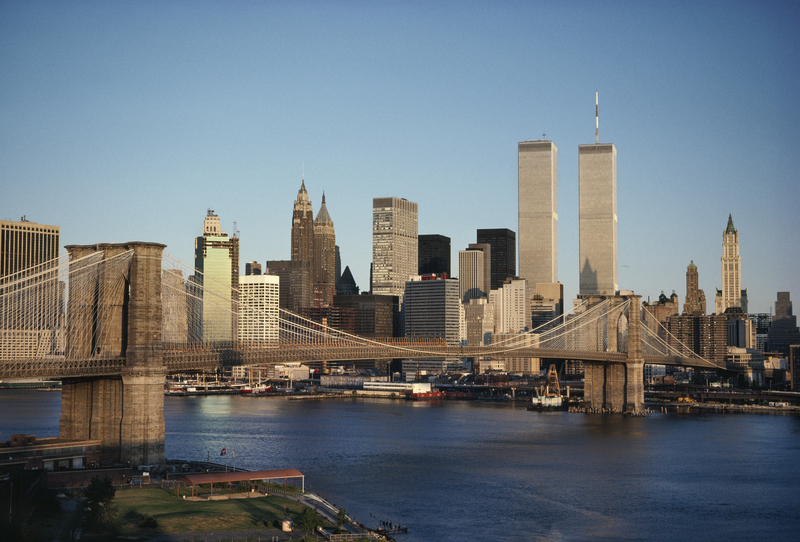 Its dilemma is a cautionary tale for the post-9/11 world.” Photos by Reza. 2004 December–National Geographic magazine. Tracking the Ghost of bin Laden in the Land of the Pashtun. 2-27. By Tim McGirk. Photos by Reza. Read an excerpt. 2004 November–National Geographic magazine. In Focus: World of Terror. 72-81. Walter Laqueur reports: “Terrorism is as old as humankind. Where are the hotspots, and why is it so much more lethal today?” Read an excerpt. 2004 April–National Geographic Adventure magazine. Into the Land of bin Laden. 74-78, 82-88. Author-photographer Robert Young Pelton describes his foray into Afghanistan’s Pashtun tribal area and the uneasy relationship between the residents and U.S. coalition forces. Click here for a short summary and photo gallery. 2001 December–National Geographic magazine. Eyewitness Afghanistan. 130-137. Edward Girardet recounts a very tense encounter with bin Laden in 1989 as the Soviets were withdrawing from Afghanistan, and Afghans and Arabs began a struggle for the Afghan countryside. Read an exerpt.